Much like “eco-friendly” and “sustainable,” responsible travel has become a major buzzword in the tourism industry in recent years. Hotels, tour operators, tourism attractions, and other associated organizations are increasingly climbing over themselves in order to use the trendy phrase in their marketing materials. Some companies earnestly use it as a badge of honor to signify their genuine commitment to ecotourism, conservation, and sustainability. Unfortunately, others use it in an attempt to greenwash their image while cashing in on the movement’s rapid rise in popularity. Responsible travel (a.k.a. responsible tourism, sustainable travel, or green travel) is basically an umbrella term. It’s frequently used as a catch-all phrase, lumping in dozens of “green” buzzwords and ethical issues such as wildlife tourism, volunteer travel, conservation issues, and more. But what is responsible travel exactly? 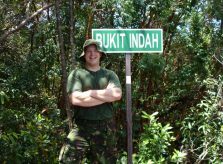 Does responsible travel matter and, if so, why? Here we’ll take a look at the good, the bad, and the ugly elements of the rapidly growing industry. Responsible travel is essentially a set of paradigms and practices that attempt to minimize the detrimental effects– whether economic, social, or environmental– that poorly managed travel can have on a given destination. The central idea behind the concept is to promote travel that ultimately makes a positive impact on local communities, wildlife, and the environment. This seems like a good thing, right? Well, it is, when it’s done properly. But when we look at the evolution of the travel industry over the last 50+ years, tourism has sadly done quite a lot of harm to a lot of destinations (not to mention the people who inhabit them). The problems that developed over the course of the 20th century were many. On the ecological side, these harmful impacts included natural habitats disturbed or destroyed by over-development, the exploitation of wildlife, and in some cases even the extinction of endemic species. In terms of human impact, there has been widespread displacement of local populations, gentrification, overcrowding, cultural dilution, the pricing out of locals in favor of the almighty tourist dollar (we’re looking at you, AirBnB), and much more. Responsible travel is designed to be a marked improvement on that 20th century tourism model. It’s intended to provide a particularly mindful paradigm for traveling that doesn’t result in the same negative, harmful impact that the travel industry has caused so often in the past. There has been a huge paradigm shift in recent years, with responsible travel organizations, conservation NGOs, and responsible travel blogs making major strides in raising awareness of many of these issues. According to an annual study by the Center for Responsible Travel, there’s an increasing number of tour operators who practice what they preach and conscious consumers who travel with them. Collectively, this growing sector of the $9 trillion travel industry is making great strides to minimize those negative effects and turn travel into a positive force in the world. More and more travelers are boycotting exploitative wildlife attractions such as elephant trekking outfits or swimming with dolphins. People are starting to question why a continuous string of volunteers pay a small fortune to repaint the same school building for the 200th time. More and more responsible travelers are starting to seek out knowledgable local guides. 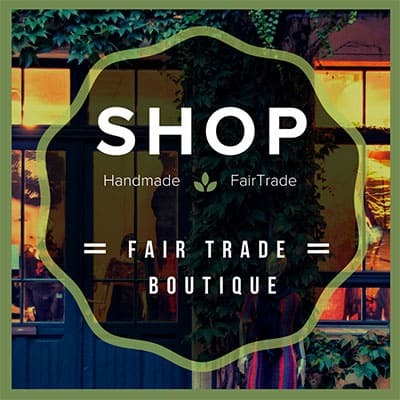 They want to support local businesses, buy directly from local artisans and co-ops, and travel in ways that benefit the local populations of the places they’re visiting. This sort of community-based tourism is what truly responsible travel is all about. And this is why the movement is important. Because of this increased demand from consumers (who are often willing to pay more for unique, transformative experiences), many tour operators and attractions are now falling over themselves in attempts to appear as responsible, sustainable, and ethical as possible. There has been such a sea change in attitudes toward responsible travel over the past decade that much of the travel industry has struggled to keep up. It’s tough these days to find a tour operator, tourist attraction, or resort that isn’t trying to lure potential customers in with claims of responsible, sustainable, eco-friendly practices. In a shady process known as greenwashing, many companies are willing to make misleading claims in order to make them appear more ethical or responsible than they really are in practice. 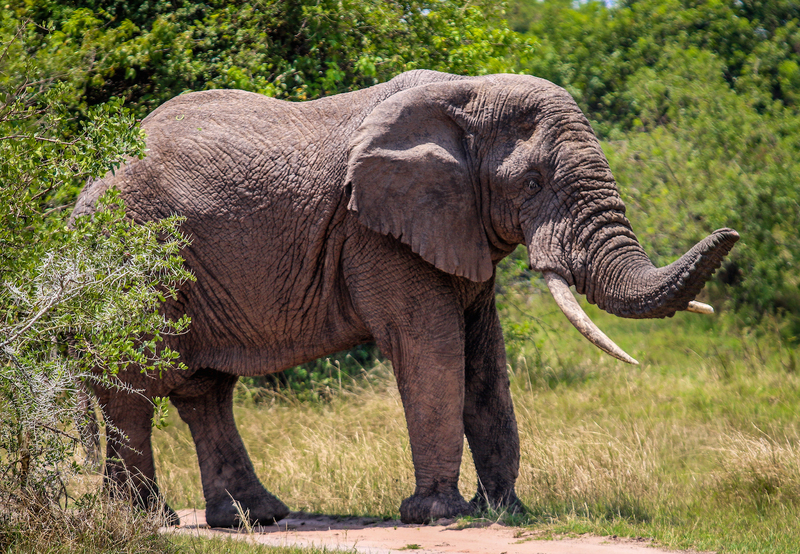 Companies like TripAdvisor, which claim to be responsible, still offer elephant-riding tours. Destinations widely regarded for their ecotourism offerings, such as South Africa, still allow walking with lions tours. “Eco-friendly” hotels still hire cheap labor from foreign countries rather than employing locals. In an attempt to maximize profit, they spend more time and money on marketing themselves as “green” than they do on actually implementing business practices that truly minimize their negative environmental impact. 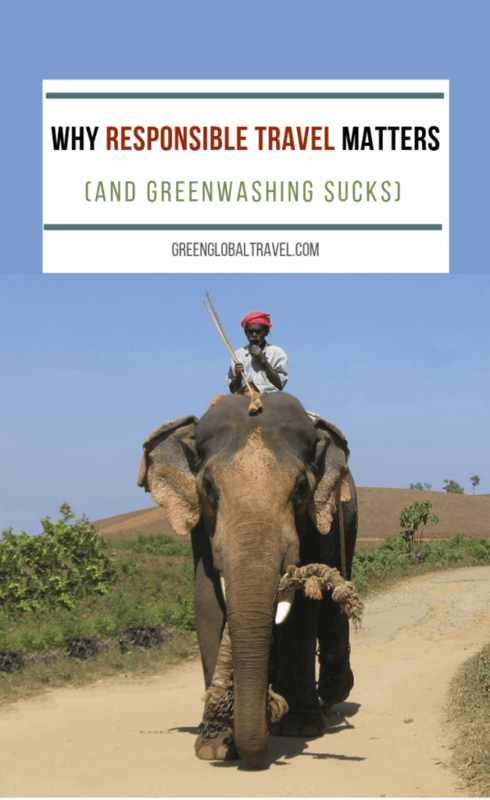 As responsible travel becomes more popular (and profitable), greenwashing has become such a huge problem that it threatens to weaken the entire movement. 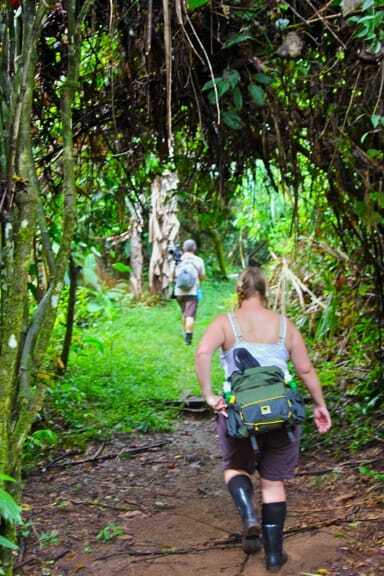 • Responsible travel businesses will put the needs of the tourist a distant second to the needs of the environment, wildlife, or local population. This means not offering any attractions or activities that are widely regarded as irresponsible by international organizations. • Responsible travel businesses will severely limit their negative impact on the local environment and population. In general, they should strive to have a positive impact. • Responsible travel businesses should serve and benefit the economic and social needs of local populations, not detract from them. 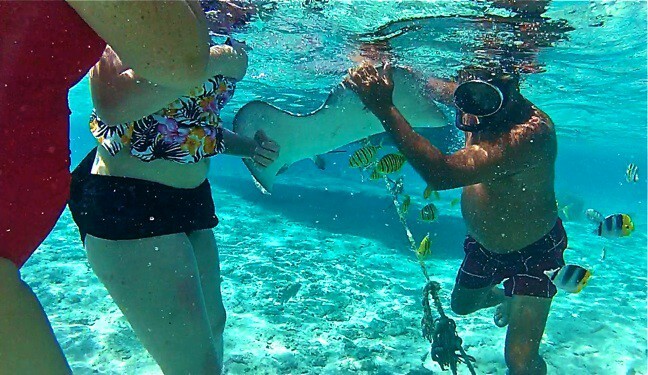 • When voluntourism is involved, responsible travel businesses should work with locals to provide much-needed assistance in a specific and evolving area. They should not profit from “assembly line” tasks that make no positive impact on the local environment or population. 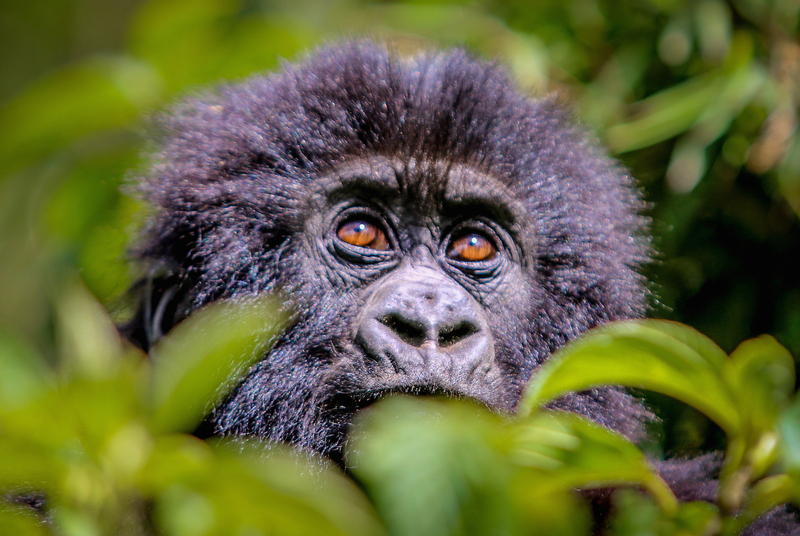 • Responsible travel businesses may be affiliated with genuine international charities or organizations, such as the Nature Conservancy, Rainforest Alliance, or the Global Federation of Animal Sanctuaries, to name just a few. These genuine connections are easy to verify. • Responsible travel businesses will practice what they preach, abiding by the international best practices set down by their partner charities and organizations. • Transparency and openness are vital for any responsible travel business. They should be ready, willing, and able to answer any questions about their “green” claims. The key for us as travelers is to do as much research as we can before we travel. The more informed you are about the various issues associated with responsible travel, the more informed your choices will be. It becomes easier with time and experience to look past the greenwashing and choose a responsible travel business over an irresponsible one. 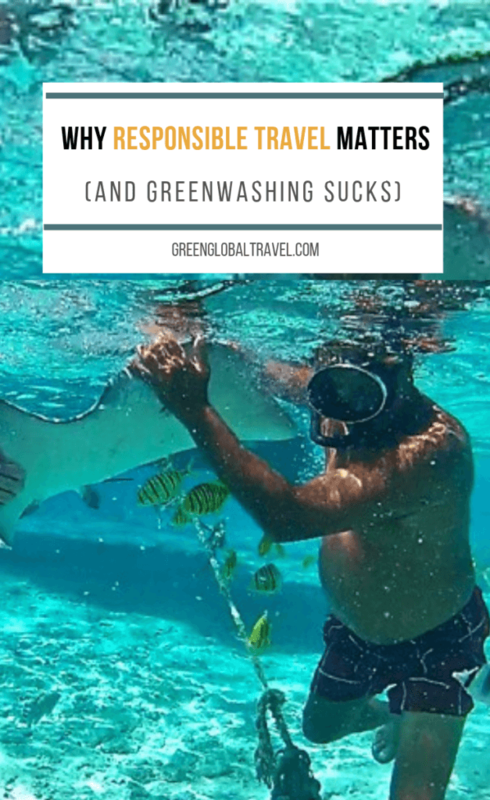 Despite the proliferation of greenwashing in the travel industry, there are many genuine responsible travel organizations out there. But we can’t focus all the responsibility for traveling responsibly on businesses and organizations. Many tourists cause more harm than good on their adventures by putting their own wants and desires above ethical concerns. Whether it’s behaving irresponsibly in national parks or taking unneccesary risks to get animal selfies, we as travelers have to shoulder some of the blame. And there are far too many irresponsible travel businesses that are more than willing to put profit above protecting the resources they’re exploiting. It isn’t all bad, though. A growing number of people genuinely want to be responsible travelers now. They (and you, since you’re reading this story!) are making concerted efforts to learn how to travel more ethically and sustainably. They want their travels to be meaningful on a personal level, but not at the expense of the environment or the local populations. And more and more people are starting to demand that approach from the hotels and tour operators they use. This paradigm shift is inspiring, and consumer demand is forcing the travel industry on the whole to change if businesses want to remain profitable. Sure, there’s been a sharp rise in greenwashing as a result. But this growing demand has also forced companies to see that their customers are becoming intelligent enough to recognize truly responsible travel. These companies realize that there’s considerable profit in catering to these customers by providing genuinely sustainable travel experiences. Whether this change is truly altruistic or merely profit-driven is a question for another time. It doesn’t really matter why major companies are beginning to offer more sustainable and transformative alternatives, as long as they do it. No matter how you slice it, that’s a good thing. 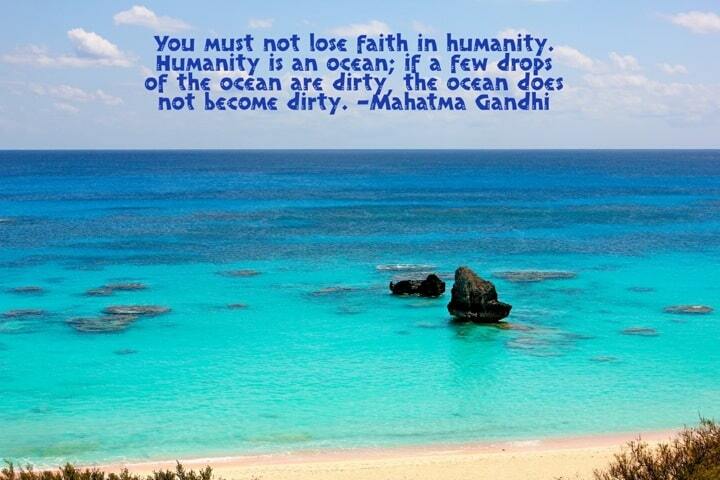 But we here at Green Global Travel have always believed that responsible travel should not just be a niche thing. It should not be merely an alternative way to travel, or a simple marketing gimmick for the travel industry to use in order to sell more tour packages or activities. In our eyes, “responsible travel” should be much more than merely a buzzword. Responsible, ethical, sustainable, eco-friendly travel should be something that all travelers do as standard practice, not just best-case-scenario practice. Responsible travel should not be something that travelers have to think about consciously. It should not be a special category held separate from the industry travel as a whole, like some idealistic, utopian form of adventure that everyone should aspire to. Responsible travel should just be the way that EVERYONE travels, because it’s the right thing to do for local ecosystems, the people and animals that inhabit it, and the planet as a whole. Responsible travel should simply be the norm. We hope that the focus on responsible travel as a buzzword moves on to become something much larger. We hope that, in the future, it grows from best practice to become the ONLY practice. We hope that, with the right knowledge, the right information, and the right paradigms, each and every individual traveler learns to make ethical and responsible choices in every aspect of their adventures. We hope that, as awareness of responsible travel issues grows, both individual travelers and the travel industry as a whole continue to make more informed, responsible choices. We hope that, in the future, responsible travel will become just plain old travel. Founded in 2003 by Dr. Martha Honey, the Washington, DC-based Center for Responsible Travel is best-known for its annual industry study, The Case For Responsible Travel: Trends & Statistics. 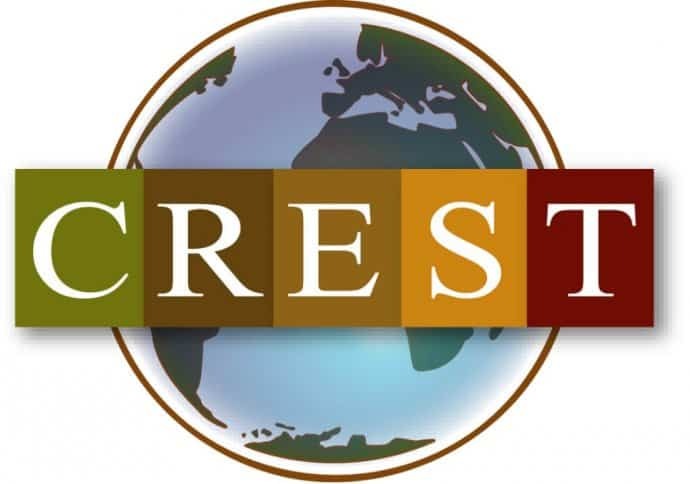 CREST focuses their research on responsible tourism policy, helping destinations and organizations to design, evaluate, and ultimately improve upon their existing sustainable practices. The NGO also creates travel industry-focused publications such as 2017’s Coastal Tourism, Sustainability, and Climate Change in the Caribbean and 2018’s Por el Mar de las Antillas: 50 Anos de Turismo de Cruceros en el Caribe (a study on how cruise tourism has impacted Cuba). We’re fans of the great work they do via their charitable arm, Travelers Philanthropy, through which they support various vital social service and conservation projects around the world. Like GGT, the NGO largely focuses on the myriad ways in which the travel industry can make either a positive or negative impact on a given place. They also offer a broad variety of resources designed to help poorly managed destinations improve. Their informative website features industry-facing stories on everything from controlling overtourism and philanthropic investment to destination stewardship developments in places like Norway and Sierra Gorda, Mexico. The site has a Destination Watch section that offers news and sustainability ratings for some of the world’s most intriguing destinations. It also offers helpful resources for “Geotravelers” (a term Tourtellot originally coined) who are interested in travel responsibly and sustainably. Created more than a decade ago by author Jeff Greenwald (who’s also widely regarded as the world’s first travel blogger), Ethical Traveler is a San Francisco-based NGO formed in partnership with the Earth Island Institute. It’s best known for its annual list of the World 10 Best Ethical Destinations in the developing world. Each of them is ranked based on a diverse variety of factors, including human rights, environmental protection, social welfare, and more. The 2018 List included several of our favorite countries, including Belize, Costa Rica, Chile, and Colombia. In our 2014 interview with Greenwald, he said that he got the idea for Ethical Traveler after he wrote a Washington Post story urging travelers to boycott travel to Burma in order to protest the government’s incarceration of outspoken activist Aung San Suu Kyi. The founders of this relatively new organization were all former members of the Advisory Committee to The International Ecotourism Society (one of the world’s oldest responsible travel organizations). After financial and ideological issues divided the NGO’s board, they split off and formed GEN in 2015. Comprised of responsible travel experts from all over the world, the Global Ecotourism Network was designed to help industry members evaluate best ecotourism practices. The organization also works to spread vital information about the latest ecotourism research, trends, and experience-based field studies. GEN’s primary mission is to unite ecotourism organizations, destinations, indigenous peoples, tour operators, and academics from around the world in order to build a stronger ecotourism industry. This influential NGO was launched in 2007 as a partnership between the Rainforest Alliance, the United Nations Environment Programme (UNEP), the United Nations Foundation, and the United Nations World Tourism Organization (UNWTO). The GSTC’s focus has always been on establishing a set of standards for sustainable practices in tourism destination management. Released in 2013, their official criteria cover four pillars of responsible tourism, including maximizing benefits to local communities, planning effectively to ensure sustainability, reducing negative impacts to the cultural heritage of a destination, and reducing negative environmental impacts. These standards now serve as the first universally accepted blueprint for sustainability in tourism. The organization’s central mission is to increase global awareness of these criteria and encourage travel consumers and travel industry stakeholders alike to adopt them. Co-founded by ecotourism guru Megan Epler Wood back in 1990, TIES is the largest and oldest ecotourism organization in the world. Its mission has always been to make responsible tourism a tool for conservation and sustainable development worldwide. Though the NGO’s influence has waned in recent years, it flourished during the 12 seminal years in which Epler Wood served as President. During that time, she helped to define what ecotourism is, oversaw ecotourism projects in 25 different countries, and developed an infrastructure for responsible, sustainable tourism that continues to grow around the globe today. Today, the organization strives to connect communities, conservation initiatives, green hotels and eco lodges, and responsible travel professionals. Together, they partner to create innovative projects built on the ideal of social, economic, and environmental sustainability. TIES encourages its members to build respect for local cultures and ecosystems, minimize the negative impacts of travel, provide direct economic benefits to fund conservation, and recognize the rights and beliefs of Indigenous People while helping to empower them through mutually beneficial partnerships. Part of Harvard University’s Center for Health and the Global Environment, the comprehensive program is managed by responsible travel icon Megan Epler Wood, co-founder of The International Ecotourism Society. The mission of ISTI is to develop sustainable economic and environmental solutions, foster research on the negative impacts that tourism has on the environment, concoct tourism development strategies that address climate change and protect local ecosystems, and encourage the development of solutions for managing waste and protecting clean water and air. The program is currently researching issues such as Advanced Tools for Destination Management and Climate Change Preparation, Healthy & Sustainable Food Supply Chains for Tourism, and Policy Innovation in Tourism Development. This NGO was launched in 2009 by Jochen Zeitz, the former CEO of PUMA (where he instituted a celebrated corporate ethics program), who also co-founded the B Team with Sir Richard Branson. The Long Run is the flagship initiative of the Zeitz Foundation for Intercultural Ecosphere Safety, and is part of the philanthropist’s ongoing mission to develop responsible, sustainable projects in destinations spanning the globe. Zeitz believes that deftly balancing Conservation, Community, Culture, and Commerce (a.k.a. the four C’s) is the best way to ensure lasting sustainability. The Long Run’s Global Ecosphere Retreats (GER) accreditation system helps to identify organizations that work towards managing vital ecosystems via conserving biodiversity, restoring forests, and other environmental initiatives. Their projects include an artificial wetland project in Monte Azul, Costa Rica; a biodiversity restoration project in New Zealand; and a variety of community-based conservation and sustainable development projects in the Greater Segera area of Kenya. Founded by former tour operator Brian T. Mullis in 2002, STI will always hold a special place in our hearts for two reasons. One, they were the first organization that approached us about partnering with them after we launched GGT. And two, we share the same mission: Like us, STI wants to make responsible, sustainable travel mainstream. 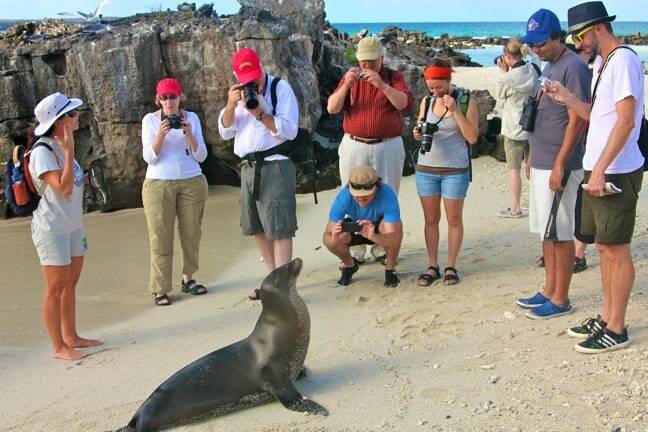 Like the Global Sustainable Tourism Council, STI developed a set of sustainability standards that allows travel companies (including airlines, hotels, tour operators, etc) to examine their economic, environmental, and social impact to ensure they’re helping local animals, ecosystems, and people. Later, the NGO offered carbon offset programs for major corporations, and created philanthropic programs through which travelers can donate to fund sustainable development in places like Ethiopia, Honduras, and Mali. Their most recent campaign, 10 Million Better, found STI pledging to improve 1o million lives by 2025. Through this initiative they hope to encourage the tourism industry at large to make similar commitments, using their “Impact Monitoring System” to gauge progress. The world’s oldest responsible travel organization, the UNWTO’s origins can be traced back to the formation of the International Congress of Official Tourist Traffic Associations (ICOTT) in the Netherlands in 1925. The agency is comprised of 400+ members from more than 150 different countries, representing educational institutions, local tourism authorities, the private sector, and other tourism associations. Collectively, they strive to promote responsible tourism policies, foster education and training, and provide sustainable development tools through technical assistance projects all around the world.